Dealing with the Social Security Administration (SSA) can often be a frustrating and difficult experience, especially for homeschoolers. 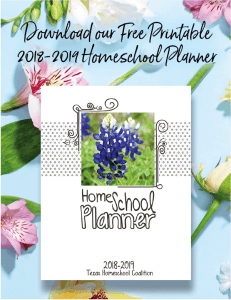 Unfortunately, there are far too many cases in which the SSA has unfairly targeted Texas homeschoolers. Kenneth, who had homeschooled his daughter Alora since kindergarten, received a notification on September 3, 2018, that his daughter’s Social Security benefit payments would cease because she had turned 18 in July. Alora, however, was still in the middle of her high school senior year. SSA demanded that she and her father fill out the SSA-1372 form to verify that she was still attending a secondary school. A student attending a home school can receive benefits if the student meets federal standards for fulltime attendance; the law of the state recognizes home school as an educational institution; the home school meets the legal requirements of the state in which it is located; and the student meets all other requirements for benefits. Kenneth’s daughter uses a full-time curriculum with 30 hours of schoolwork weekly. Her course of study includes all the required courses. She meets all of the requirements to have her SSA benefits extended but her benefits were terminated nonetheless. After Kenneth told THSC about the situation, THSC sent a letter to the SSA explaining that Alora was in compliance with all requirements for the extension of her benefits and that they should be reinstated immediately. 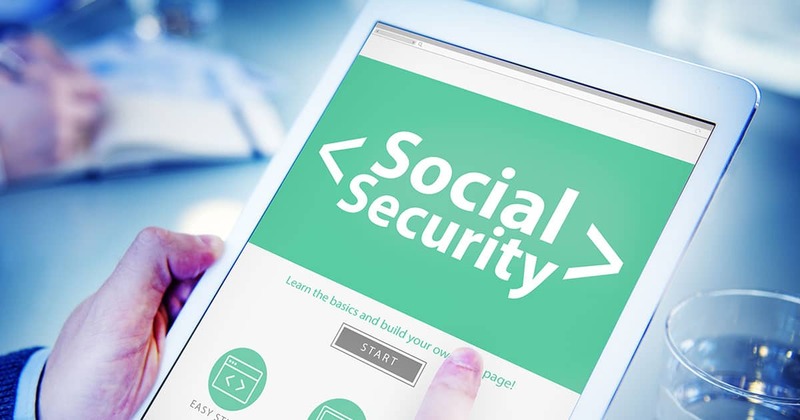 The SSA responded in February 2019 by fully restoring her benefits. Even though the law is clear, local employees are often unaware of how homeschool laws work. Sometimes, a simple clarification is all that is needed to remedy a situation that would otherwise be devastating. Each year, THSC intervenes on behalf of hundreds of families that face SSA problems or similar issues. In 2018, THSC helped resolve 261 such situations. Are you a THSC member? Join today and take advantage of numerous benefits including member interventions! With your help, THSC will continue Keeping Texas Families Free!